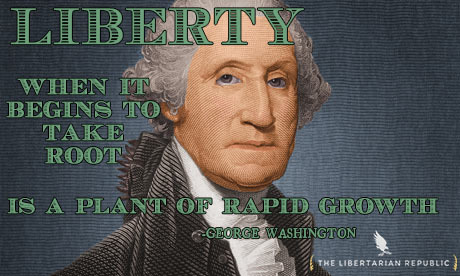 Who Were The Top 10 Most Libertarian Presidents? 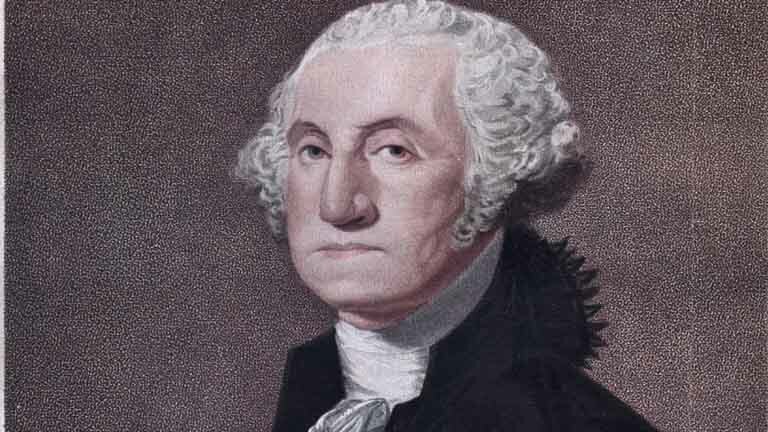 The Father of our Country, Washington was tasked with an unbelievable job: he was supposed to set the example for every person who followed him in office. He famously refused to be referred to in royal terms and graciously stepped down after his second term. In his Farewell Address, he warned against entangling alliances abroad, as well as a political party system. On the negative side, he appointed and followed the advice of central banking advocate Alexander Hamilton and used the military to break up the Whiskey Rebellion.